Motorists in the UAE will see their vehicle insurance bills go up for the second consecutive year from January 2018 following the addition of an expected five per cent value added tax (VAT) on their motor insurance. 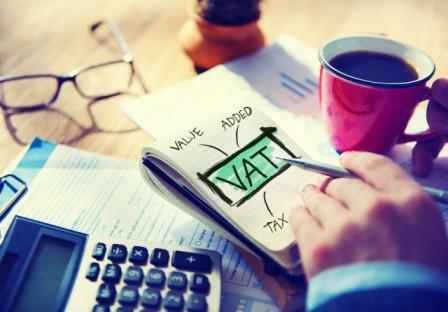 Tax experts and insurers said since everything other than life insurance would come under VAT, including motor insurance, the cost of property and health insurance premiums may also go up by five per cent in the UAE, the largest insurance market in the GCC. Already, most vehicle owners have been paying higher insurance premiums from the start of this year following new changes to the tariff system mandated by the UAE Insurance Authority. For some categories of vehicles, annual premiums had gone up by as much as 40 per cent after insurers adjusted their pricing structure to comply with the new tariff. Overall, the VAT laws as well as an excise tariff that the UAE is expected to publish soon may increase consumer prices by an average 1.4 per cent.